So head over to the facebook page now to find out how you can win! 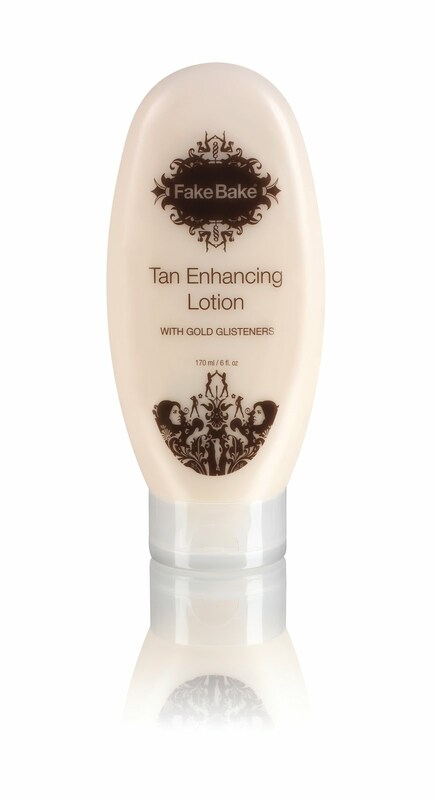 Also worth a mention is ‘Tan Tuesdays’ where participating Fake Bake salons are offering 10% off spray tans on Tuesdays (the day Geordie Shore is on TV…) to find your nearest salon just email info@fakebake.co.uk with your post code. 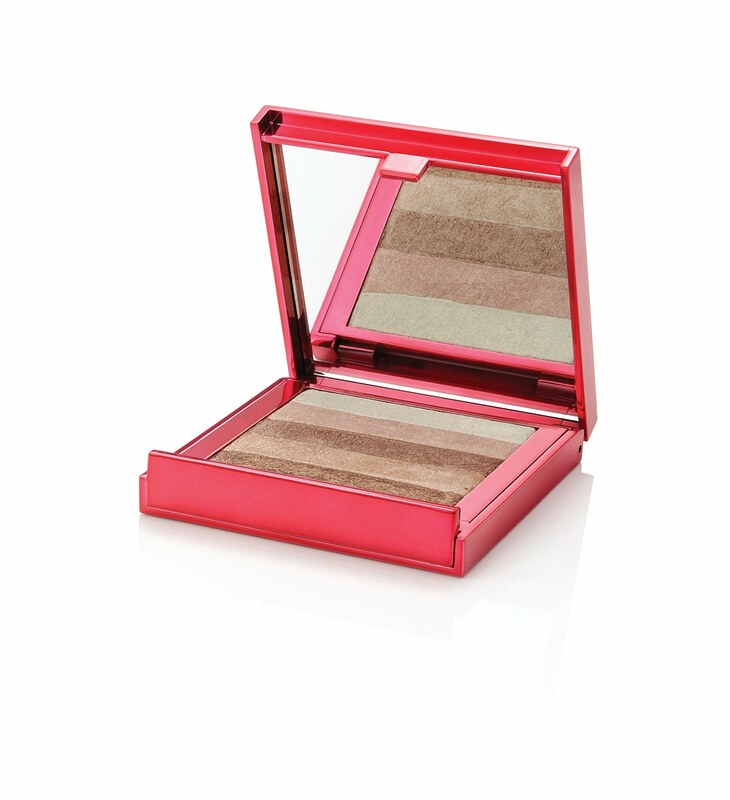 The giveaway closes on Friday 17th June at 5pm – good luck! Full T&C’s are on the facebook page. Previous Post Stila is BACK!